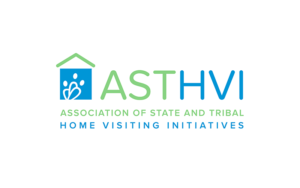 The Association of State and Tribal Home Visiting Initiatives recently shared its new white paper, Research for Results: The Power of Home Visiting. The paper includes highlights from 33 recent outcomes evaluations conducted in the field, covering all six Maternal, Infant and Early Childhood Home Visiting (MIECHV) program benchmarks and a variety of geographic areas and models. ASTHVI is dedicated to supporting members in the effective implementation and improvement of home visiting programs at the state, territory and Tribal level. 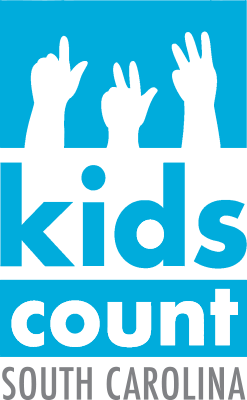 Children’s Trust administers the MIECHV federal grant in South Carolina by supporting three home visiting models – Healthy Families America, Nurse-Family Partnership, and Parents as Teachers – in partnership with 17 implementing agencies in 41 counties. These evidence-based, voluntary program models serve at-risk, low-income mothers and children by providing them with important resources and skills.